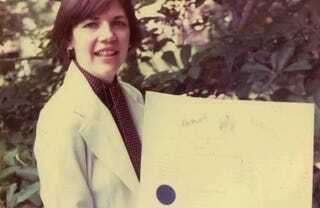 College pic of Elizabeth Warren! And a link to a recent commencement speech by her, if you care. I only posted this b/c the photo is so cute.